Here we go: World-famous pop and fashion icon Lady Gaga wore one of the pieces we hand-carved for milliner Piers Atkinson. When we discovered it was Piers Atkinson, one the most interesting and avant-garde milliners anywhere, so of course we were very intrigued. What woodcarver wouldn’t want their work used as a hat for Piers Atkinson? His hats have been adorned by an array of creative celebrities including Kate Moss, Paloma Faith, Lady Gaga, and Cate Blanchett. Atkinson wanted to use a rococo theme and this fantastic flourish was developed. 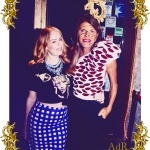 One of his muses is Anna Dello Russo, editor-at-large and creative consultant for Vogue Japan. 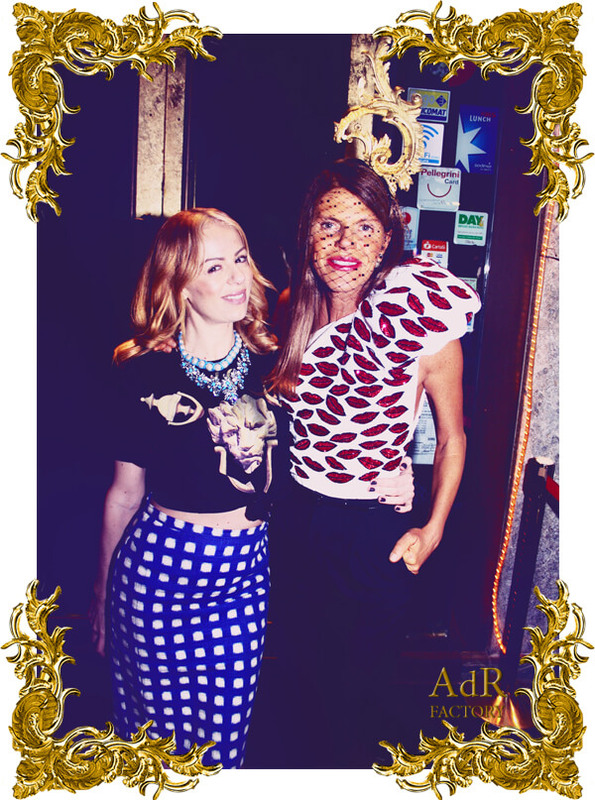 She was photographed (in Atkinson’s words) “rocking rococo” at Paris Fashion Week 2013. We then provided two additional carvings for Piers Atkinson Spring/Summer 2014 collection. 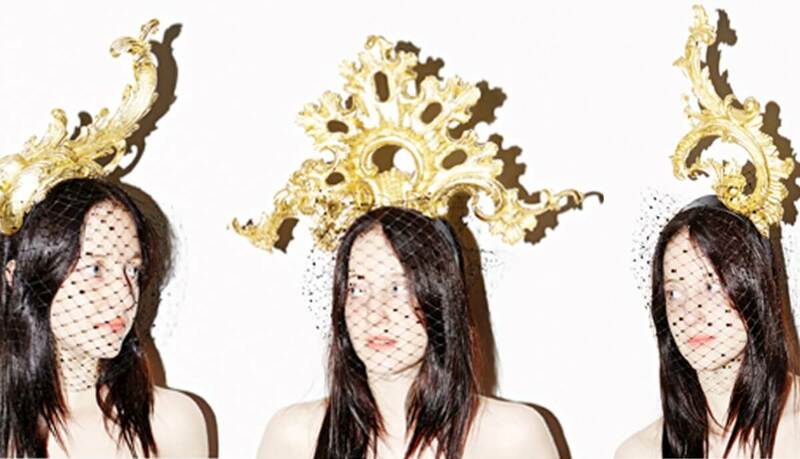 The hats “Anna”, “Dello” and “Russo” are modeled here by British actress Andrea Riseborough.